This spacious 5 bedroom 3 bathroom 2-level home is located in the heart of East Newton and it's sitting on a large, 7771 sq ft South-facing lot with back alley access. This location is only minutes from Bear Creek Park, Newton Town Centre with it's numerous retail stores and a short drive from Guildford Golf and Country Club. 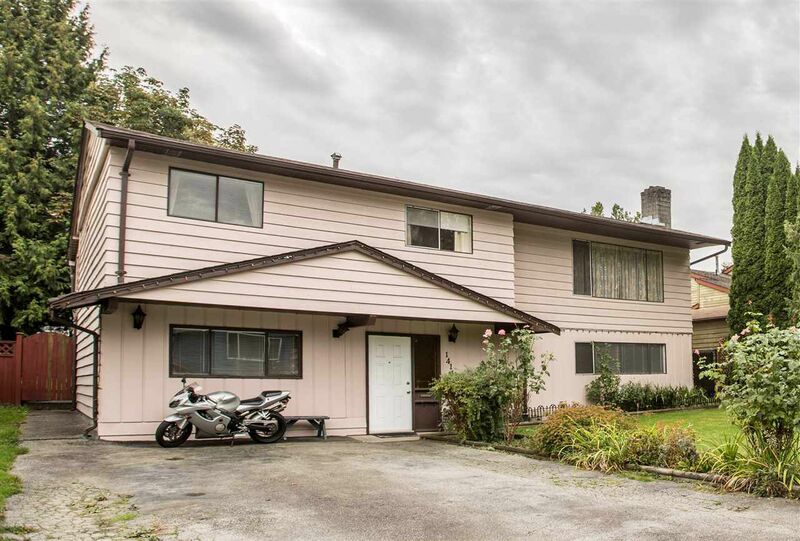 With easy access to transit, both levels of schools and Newton Wave pool, this property would be a great fit for a larger family or an investor. Contact us for your private showing.